METRA!, a photo by unglaubliche caitlin on Flickr. 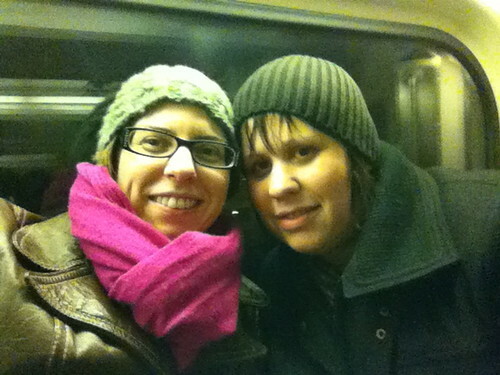 lisa and i were out in wicker park friday night which is so impossible to get to. but she suggested the metra and it was so convenient! i was so pleased. plus the metra is awesome and i miss it, since i don't work downtown anymore.